Spectacular gated country estate on 7+ acres. Explore the exquisite custom details throughout this 6-bedroom, 8-bath home with over 10,000 square feet. Perfect for entertaining with a separate 2,200 sq ft guest home and backyard oasis that includes pool, spa and covered patios. $2,299,000. For a private showing, please contact our office at 817.635.1141. The Brandee Kelley Group loves teachers!!! As a way of showing appreciation to those who contribute daily to the education of children, the Brandee Kelley Group Educator Appreciation Reward Program will give you cash back each time you buy or sell a home. Within 30 days of closing on your home through the Brandee Kelley Group, whether buying or selling, you will receive 10% of the net buyer or seller commission. Additionally, a contribution of 2% of that commission will be made to your school or school district’s foundation, also within 30 days of the home closing. Q. What is the Education Appreciation Reward Program? A. 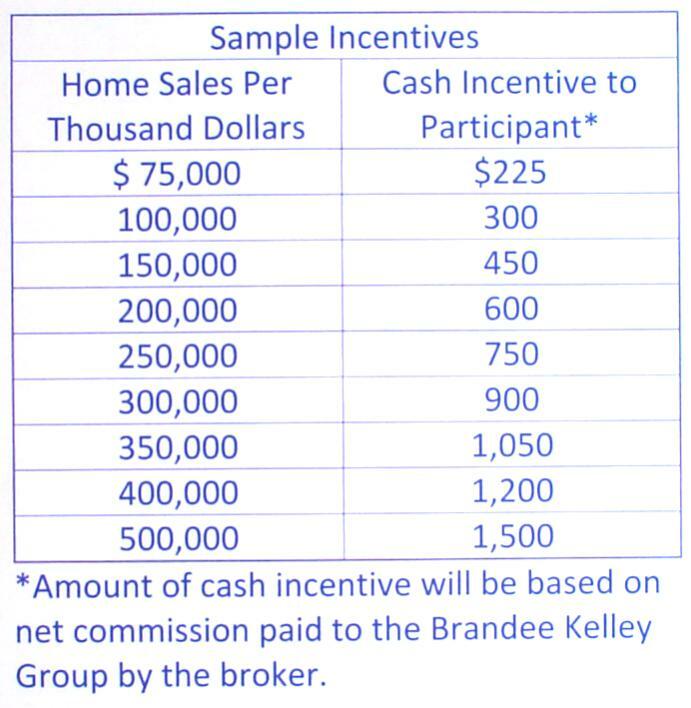 The Education Appreciation Reward is a cash incentive program offered by the Brandee Kelley Group for principals in a real estate transaction. Through this program, the principal in the real estate transaction will receive a 10% cash incentive each time they buy and/or sell a home. The incentive is based on the real estate commission earned by the broker representing the participant. The employee will receive the incentive approximately 30 days after the transaction has closed and funded. A. Full-time employees of Arlington ISD, Mansfield ISD, and Arlington private schools. Q. What if I’m not ready to buy or sell right now? A. There is no time limit on the program. You will remain eligible as long as you are employed by the school or school district. Q. What determines the entity to which the 2% gift is given? A. If it is an AISD or MISD school, the 2% gift is made to the district foundation. If it is a private school, the gift goes to the school.